Stakeholder Workshop Deutschland-Jahr | Harvard GAC e.V. 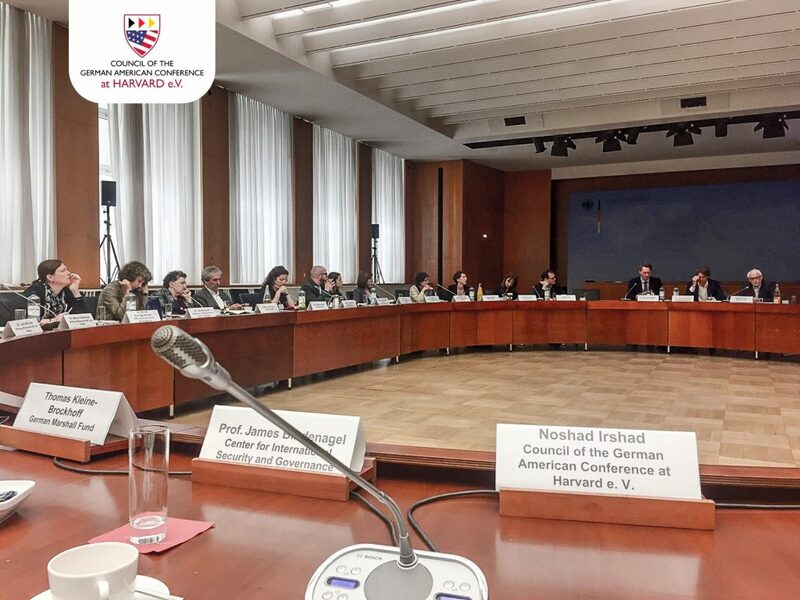 The Council of the German American Conference at Harvard e.V. was invited to a stakeholder workshop by the German Federal Foreign Office. Together with major transatlantic organizations, we discussed how to shape the Deutschland-Jahr 2018/2019 in the U.S.
We are excited to host several events under the umbrella of the Deutschland-Jahr in 2018/2019. Stay tuned!